Chellie Cameron, CEO of the Philadelphia Division of Aviation, takes you behind the scenes of Philadelphia International Airport (PHL) and the Northeast Philadelphia Airport (PNE). 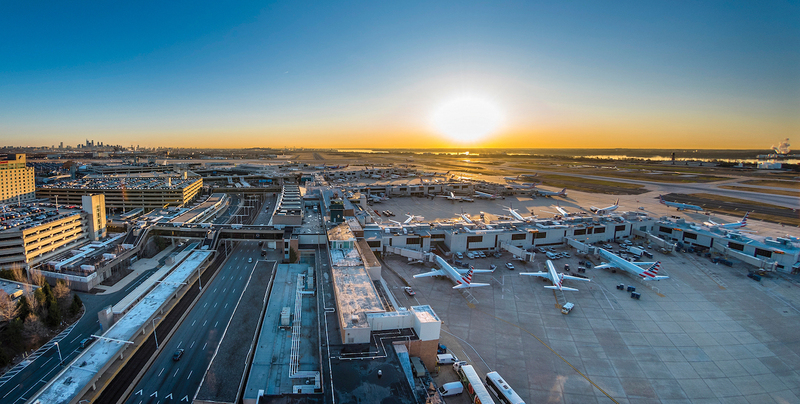 From cultural initiatives to critical improvements, to aviation experts and local heroes, it’s a rare glimpse inside one of the busiest U.S. airports. To learn more about Philadelphia International Airport, please visit phl.org.